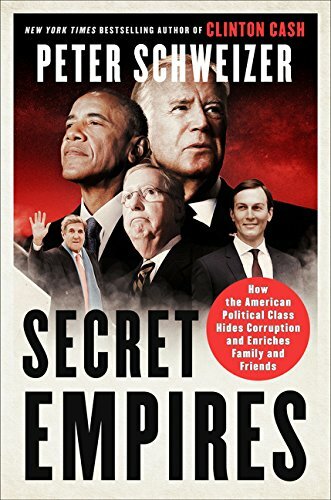 Secret Empires: How th... Peter Schweizer Best Price: $6.01 Buy New $10.03 (as of 06:30 EDT - Details) However, when François Hollande was elected, Emmanuel Macron became the assistant General Secretary of the Elysée, a more political function. It seems that he had ambitions to succeed Jean-Pierre Jouyet as Director of the Caisse des Dépôts et Consignations (the Deposits and Consignments Fund), a post which was entrusted in May 2014 to the General Secretary of the Elysée. 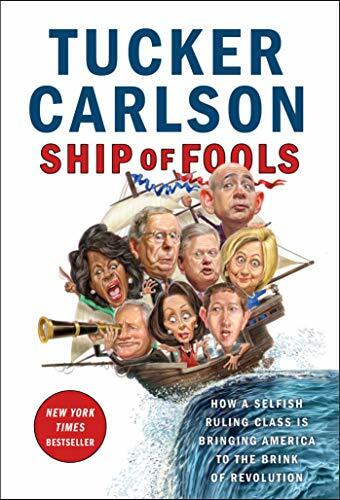 A few days later, proposed by the Kravis couple, he was invited to the Bilderberg Club, where he delivered a violent intervention in perfect English against his boss, François Hollande. When he returned to Paris, he resigned from Hollande’s cabinet.